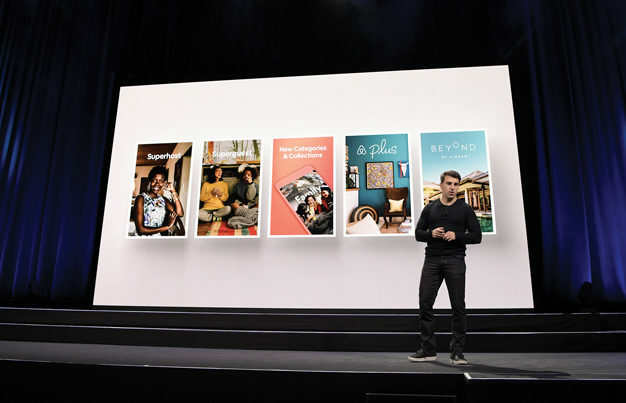 Airbnb’s Brian Chesky rolls out the platform’s road map for the future. 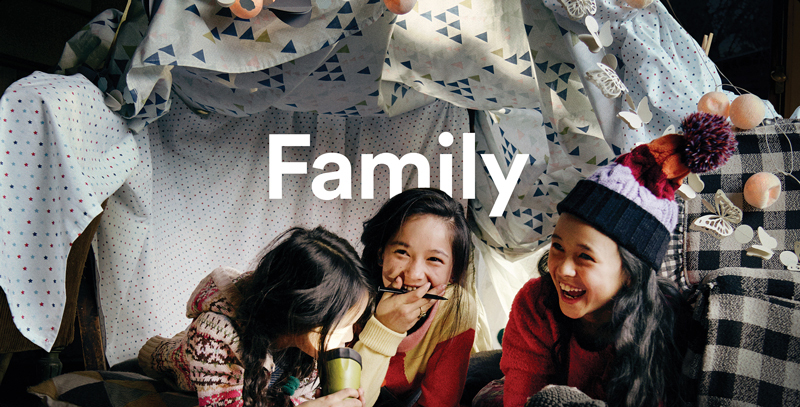 NATIONAL REPORT—Airbnb is for everyone. 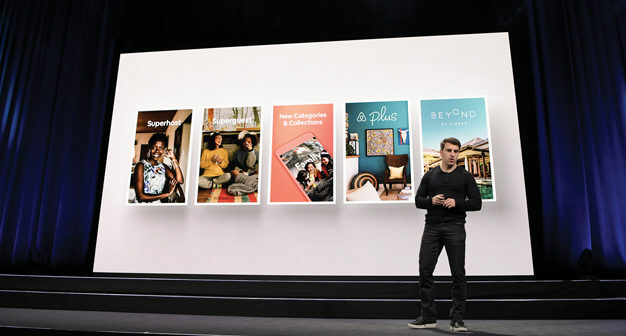 That’s the message Airbnb co-founder and CEO Brian Chesky had for the world last month when the home-sharing platform unveiled its road map for the future—complete with new collections and categories, revamped programs and a new way to search. 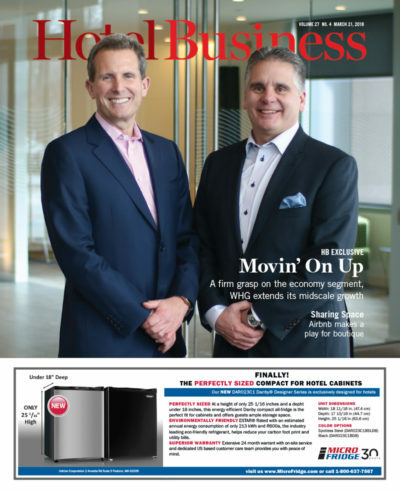 But what does that all mean for the hospitality industry? How does the company plan to do it? First, it has introduced new tiers: Airbnb Plus and Beyond by Airbnb. Starting with 2,000 homes in 13 cities, Airbnb Plus properties are inspected and verified in-person against a 100-plus point checklist, covering cleanliness, comfort and design. Airbnb Plus hosts are offered top placement, in-home services, such as design consultation and expert photography, and premium support. Beyond by Airbnb, launching this spring, will offer custom-designed trips. Airbnb Collections differentiates listings by type of stay. Second, the company is launching Airbnb Collections. While the platform was initially designed for solo travel, there are a number of reasons why guests stay at an Airbnb: family vacations, group getaways, work and honeymoons, to name a few. Airbnb Collections is designed to enable guests to search for properties that cater to these specific reasons for travel. 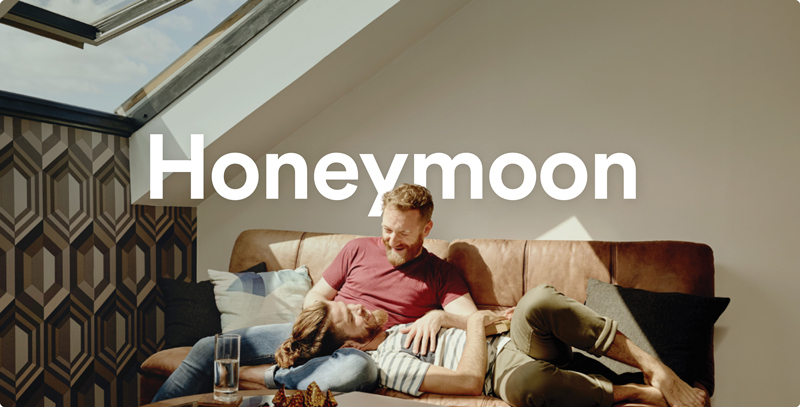 Third, the company is investing back into its community with a revamped Superhost program, offering 14 new and updated benefits—including the ability to have a custom URL, making it easier for Airbnb hosts to market their properties digitally. Airbnb is also launching a new guest membership program later this year. Finally, Airbnb has introduced four new property types—Vacation Home, Unique, B&B and Boutiques—in addition to the existing Entire Home, Private Room and Shared Space. This move will enable professional hospitality companies—like small, independent boutique hotels—to have a place on the platform. All seven property types will launch this summer. Designed to provide greater transparency over the types of accommodations available, the new categories will also enable the company to offer more sophisticated search capabilities. “Seven categories is not very specific—what if we got more specific?” Chesky asked. “We’re going to add thousands of new categories to make it easier to find the perfect place to stay. We’re building one of the world’s largest home databases.” So, for instance, if a guest is going to Paris and wants to stay in a private room in an apartment with a balcony, and wants to stay with a musician, they’ll be able to find a place that meets those needs. Indeed, Airbnb does have criteria for hotels looking to list on the site. 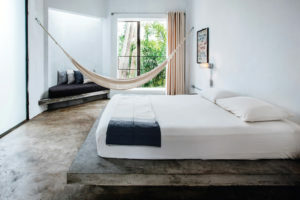 Among them are access to common gathering spaces and/or events; guestrooms with personal touches that are individually unique or local in design; guestrooms and common spaces that incorporate local influences; and unique design characteristics. It also looks for hosts who offer locally relevant or unique amenities; local maps with personalized recommendations; and local tours. Currently, there are 24,000 boutique hotels listed on Airbnb. There are also 180,000 B&Bs, up 100% from last year. According to the company, there’s been a 520% increase in boutique hotel listings over the past year. And, earlier this year, the company launched a new technology partnership with SiteMinder to support boutique hotels and B&Bs. The new technology, developed jointly by the two companies, makes it possible for hotels to connect booking information to their existing management system in real time. Additionally, SiteMinder can automatically retrieve an Airbnb host’s listing information, which removes the need for hotels to recreate their listings and allows them to get online quicker. Dai Williams, SVP, global partnerships at SiteMinder, said that there has been a lot of interest from hotels around the world. 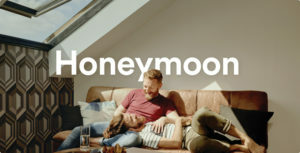 “Airbnb as a consumer brand is very strong, and it’s clear hotels recognize the potential that comes with working with a brand that attracts such an engaged and loyal type of customer,” he said. “Our partnership with Airbnb has, very simply, brought a high-demand channel to the fingertips of every boutique hotel and B&B. So, the potential is enormous, and I think it’s prompting all hoteliers, irrespective of size, to place greater emphasis on the authentic, personal and unique hospitality that travelers so crave today and will demand more and more in the future. TOP TO BOTTOM: Mexico’s Drift San José and the U.K.’s Manor House in Harston are examples of the type of product to be found in the Boutique and B&B categories, respectively. 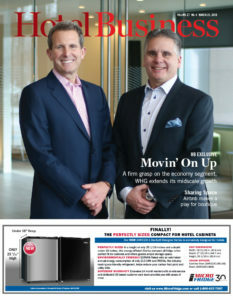 “We developed this solution very much with the independent operator in mind, specifically for boutique hotels and B&Bs that absolutely excel at hospitality but are often challenged to reach and attract guests in the face of competition from larger hotels and booking giants,” Williams continued. According to Airbnb, there are several benefits for hotels: lower fees compared to OTAs; the company’s built-in trust features, including guest profiles and reviews, as well as trusted payments; and no contracts. 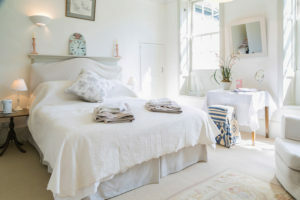 Frances Kiradjian, founder and CEO of the Boutique & Lifestyle Lodging Association (BLLA), said of Airbnb, “They’ve got a huge following, they’re trying to intermediate the OTAs, no doubt about that—they’re definitely a player and their distribution costs look to be lower, at least at the moment.” However, she noted, many hotels are moving toward strategies around booking direct, which was one of the reasons the lodging association launched Stay Boutique, a booking site that links directly to the hotel’s URL. “They want to own the customer… We have to wait and see what the results will be once [Airbnb] starts placing these new categories,” she said. Rob Fulton, CEO of the Association of Independent Hospitality Professionals (AIHP), a member based, nonprofit national innkeeping association for B&Bs, small inns, and independently owned lodging properties, agreed that there needs to be a level playing field. “The concerns for us, which we’ve shared with Airbnb and other home-sharing platforms, is creating a fair and level playing field; that’s really the challenge for our members, from the tax and regulation side,” he said.